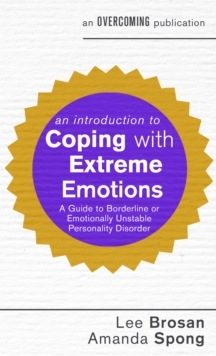 Many people suffer from extreme emotions with around 2% of people being diagnosed with Borderline Personality Disorder. 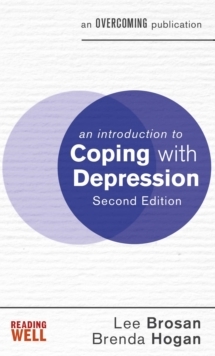 It is a very troubling condition which causes abnormal and unstable behaviour including overwhelming feelings of distress and anger, which may lead to self-harming, damage or destruction of relationships and, at times, loss of contact with reality. 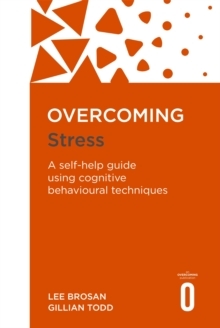 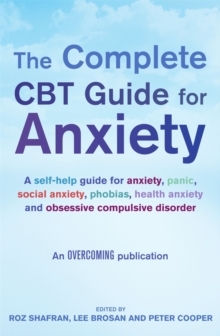 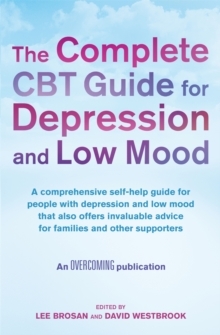 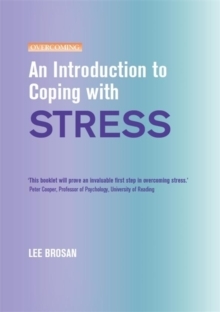 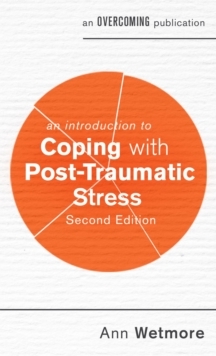 Through clinically proven dialectical behaviour therapy (DBT) techniques, this book will help you to control your extreme emotions.